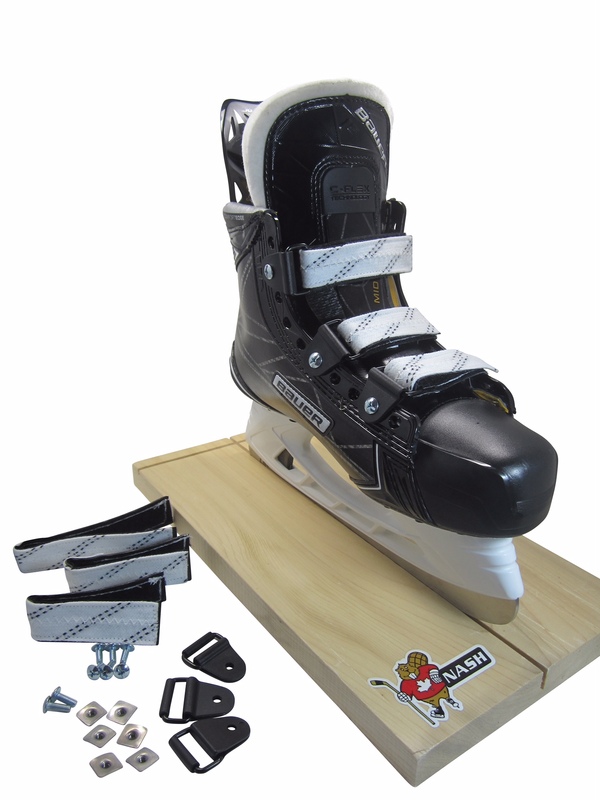 The new and improved way to fasten your ice skates on your feet. toll free 1-877-657-9404, for just $29.99 plus tax and shipping. CHOOSE OPTION B skate straps………. Wondering how Option B can save your child’s hockey career?